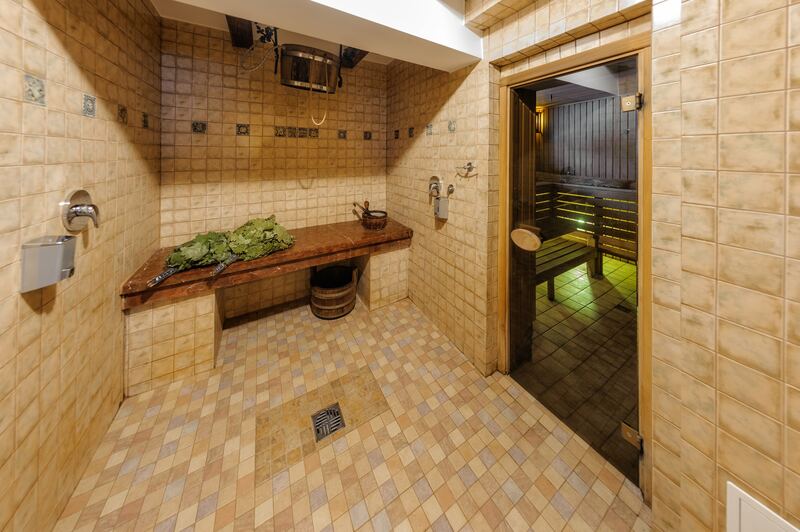 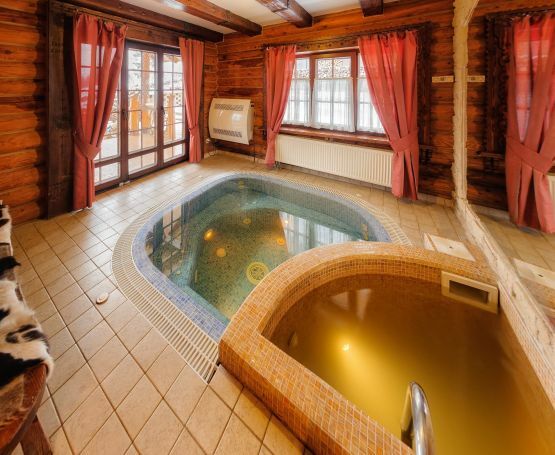 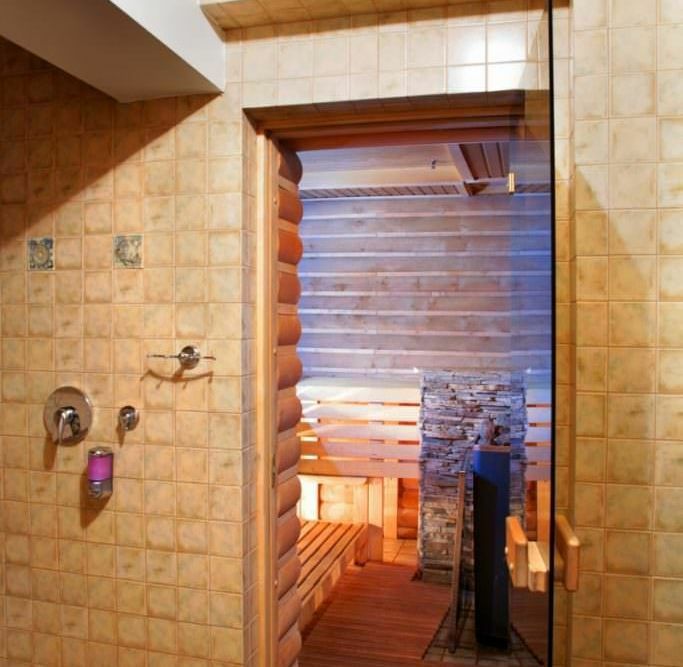 Sauna in Bukovel (Carpathians) - hotel-resort "Koruna"
Hotel-resort “Koruna” in Tatariv is famous for its bath, which is prepared according to the ancient Carpathian receipts. 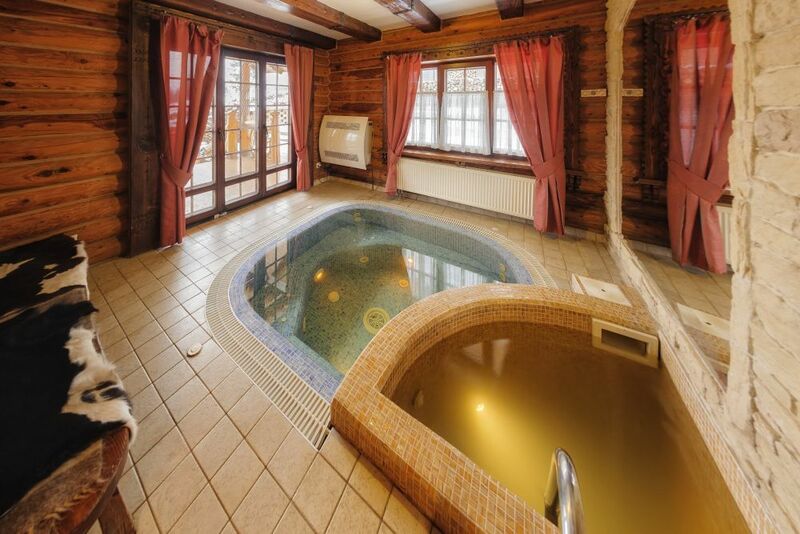 Experienced bath attendant, fragrant besoms, and Carpathian herbal tea will help you to feel the real healing effect of the procedure. 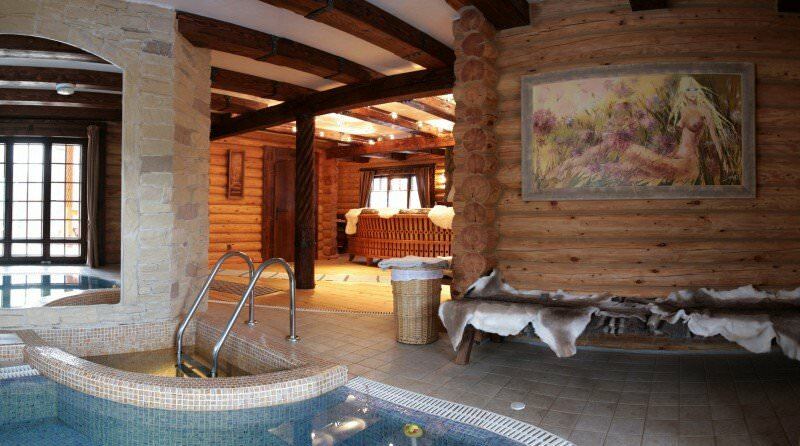 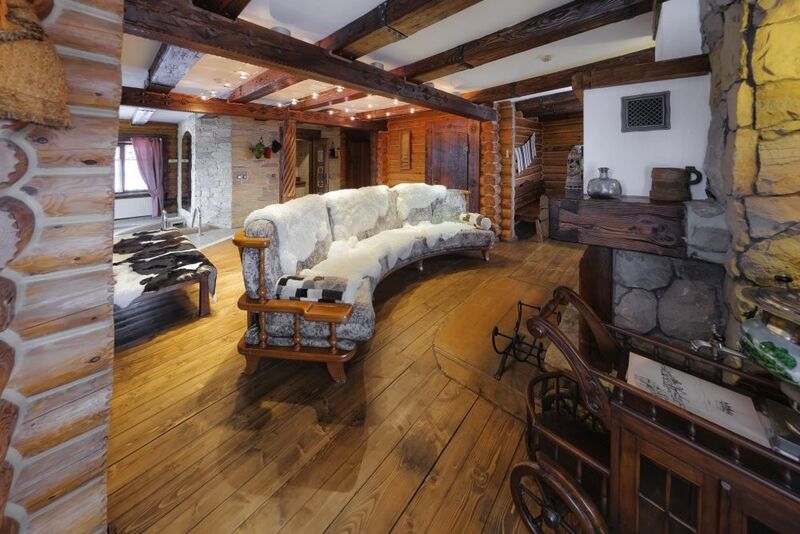 After the active day of skiing in Bukovel sauna is a compulsive part of the vacation in “Koruna”.